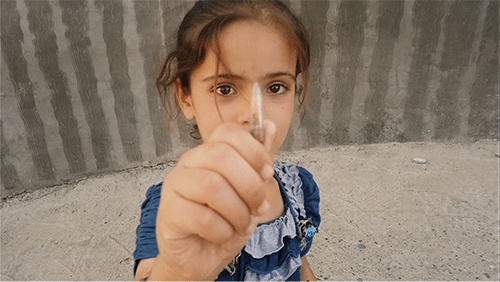 The 2016 film “Nowhere to Hide” (@NTHDoc) follows nurse Nori Sharif through five years of drastic change in one of the world’s most dangerous and inaccessible areas: the “triangle of death” in central Iraq. The film documents the stories of survivors of the Iraq War and their hope for a better future as U.S. and coalition troops retreat from the country in 2011, and later shifts its focus to Iraq’s continuing conflict as ISIS rises. Here & Now’s Peter O’Dowd speaks with film’s director, Zaradasht Ahmed.